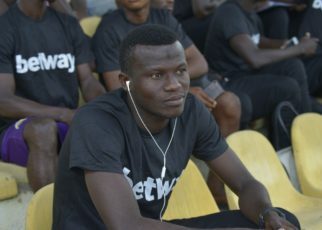 The Tahiru Awudu emerged the star of the show as he scored four times for Medeama in the 5-2 trouncing of Aduana Stars to qualify for the finals of tthe 2019 Betway Cup on Saturday. 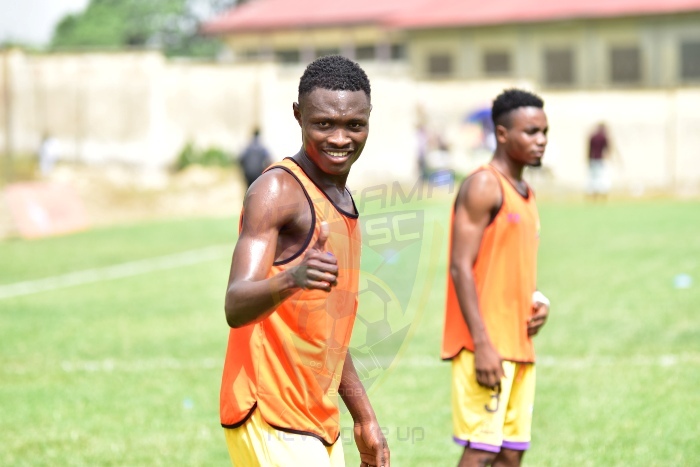 The young striker etched his name in the history folklore, becoming the first Medeama player to score four goals in a competitive match. He opened the scoring under five minutes into the game. 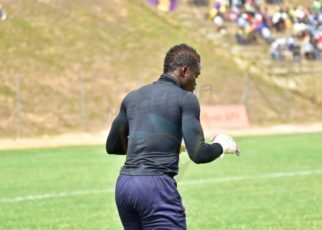 Awudu his third just one minute afterwards to increase Medeama SC’s lead.